In the coming weeks, the ATO will be distributing letters and guidance notes designed to help practitioners explain issues relating to the superannuation reforms to clients, says a technical expert. The ATO will be releasing communications from May onwards. 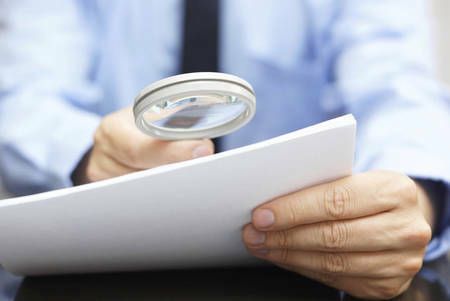 These communications include member targeted letters and guidance notes that practitioners can use to help explain issues to clients, Australian Executor Trustees senior technical services manager Julie Steed told SMSF Adviser. The detailed guidance will cover topics including dealing with the transfer balance cap, death benefits and the transitional CGT relief. Ms Steed said the guidance will also cover topics such as payment splits with the new total super balance, changes to the personal super contributions and the spouse offset. “The ATO has indicated that they’re designed to help practitioners in discussions with their clients and they’re in as plain English as you can make,” she said. In terms of the guidance produced for SMSF practitioners, all the law companion guides have been practical and helpful and have been produced in a fairly timely manner, Ms Steed said.